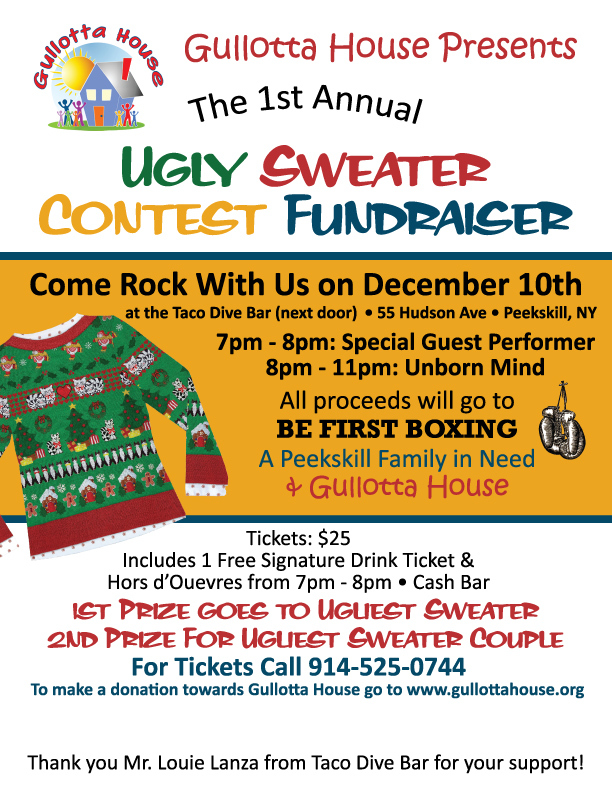 Calling all residents in Westchester with a ugly sweater, we have chosen Peekskill to have our end of the year Fundraiser. Come rock with us on December 10th at the Taco Dive Bar (Next Door) All proceeds will go to Be First Boxing, A Peekskill family in need & Gullotta House. Tickets are $25 includes 1 free signature drink and Hors d’Ouevres from 7pm-8pm. *Cash Bar & Full taco menu will be available with a waiter to place orders, 1st prize for Ugliest Sweater, 2nd prize for Ugliest Sweater Couple. 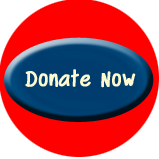 For Tickets please call 914-525-0744 you may purchase tickets at door. 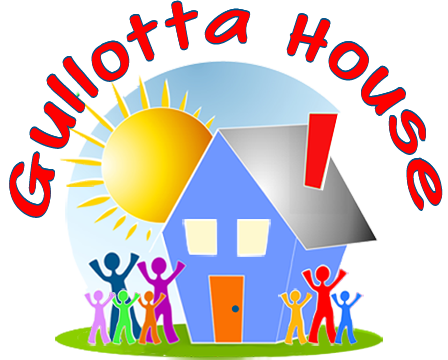 Both Be First boxing and Gullotta House are 501 c3’s.